In our previous post, we discussed goals, strategy and tactics. The second part of this series is going to explain developing your key messages, setting a timeline and determining your metrics. 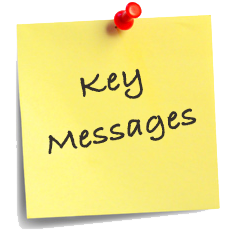 Make your key messages stick. How many times have you heard a television or talk-radio commentator refer to a politician as being “off-message?” It’s ironic that the political arena is where the conversation about “message” is most prevalent, even though there are thousands of non-political marketing messages that we see, hear, or experience every single day. Delivering a consistent, clear narrative about your product or service is the foundation to building an audience that will translate into business success. Millions of dollars in advertising, hundreds of media placements, or thousands of social media posts are wasted each year due to muddy, boring messages. Based on our years of political messaging, we use a 3C approach to messaging. First, your key messages must connect with your audience. This means creating an emotional or experiential bond with your targets. Simple ways to build this connection are through shared experiences, similar aspirations, or acknowledging a similar challenge. The second goal of your key messages should be to convey the benefits, arguments, facts or story to your audience. This component to your message should include your call to action, or the main points you want the audience to remember. Finally, your key messages should have some element of contrast. This does not necessarily mean a direct contrast with a competing product or service. It can be something as simple as the cost of inaction by your target audience or a social proof (such as FOMO). However, this part of your messaging must include some cost to your audience if they do not follow your call-to-action. Whether you are pitching a story, selling a product, or trying to market a service, using these steps to connect with your audience, convey your facts and call to action, and deliver a contrast will make your key messages more effective. 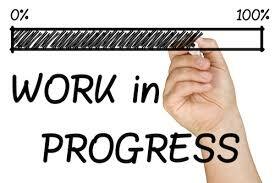 Set a timeline and milestones to keep track of progress. Once you have goals, strategy, tactics and key messages ready, it’s time to put your plan into operation with a timeline and milestones. 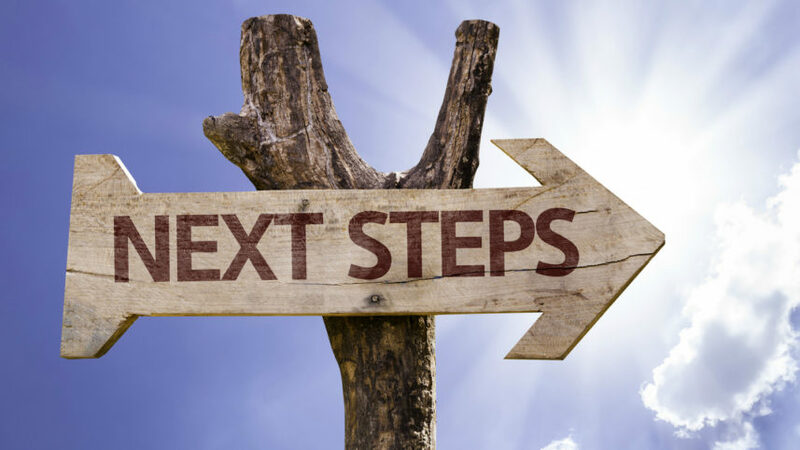 Every good small business marketing and PR should have an end (when you reach your goal) and a timeline that works backward from that point to the campaign kickoff. Timelines and milestones seem pretty simple at first, but randomly sprinkling a calendar with dates and progress reports doesn’t always yield the results you hope. First, your timeline must be realistic. Things always take longer, approvals never happen quickly enough, audiences don’t respond as urgently, so give yourself plenty of time. We recommend adding at least 25% more time than you originally plan to execute your campaign. Second, start your timeframe with milestones, and work your way into more detail from there. What are the key dates in the campaign, promotion, or business cycle that you must meet? These could be earnings reports, quarterly goals, product launches or other important dates. Finally, drill down to more detail from your big milestones into smaller tactic-based objectives. Each strategy and tactic should have a beginning and an end noted on your timeline. Typically, the basic timeline level for most small business marketing and PR plans is daily or weekly. Unless the campaign is very short and compressed, hourly timeframes are usually not necessary. Establish metrics to support your small business marketing and PR goals. Once your timeline is finalized, you should have a clear picture of what you’re going to do, and when you’re going to do it. It’s at this point that you should also be able to set some metrics for your small business marketing and PR to measure along the way. Consider metrics and milestones similar ways to measure your progress. While milestones are typically output- or externally-based, metrics are internal measurements that indicate progress towards goals. Total signups for the time period. The reason for having several metrics in your small business marketing and PR is to ensure that not only are you producing the tactical “stuff” in your milestones, but that you are also showing progress on the results of your work. If at any point in your ebook campaign, one of the four metrics above show a slowdown, you can adjust your efforts at that point in the process to ensure you hit your goal of 50 signups. However, if the ONLY thing you are measuring is total signups, there is no way to diagnose or troubleshoot any problems if you aren’t hitting that goal. And after all, hitting goals is what your small business marketing and PR is all about, right?